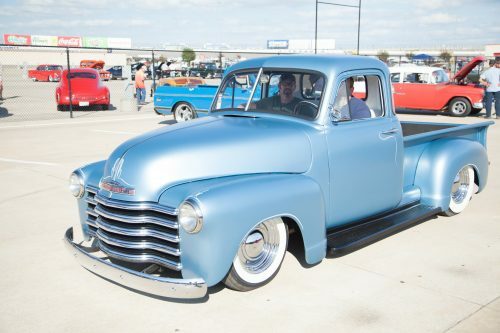 Over the weekend of October 4th-6th, the GoodGuys 21st Lone Star Nationals rolled through Texas and classic car parts company H&H Classic got the best coverage around. 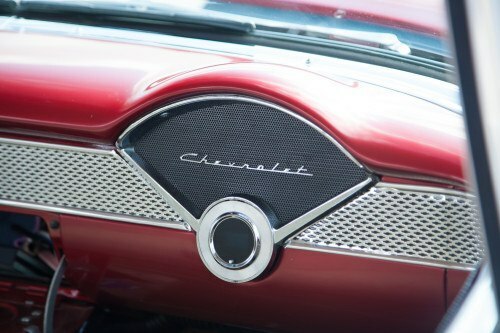 This show featured the best in pre-1972 Chevrolet vehicles — including classics, customs, hot roads, trucks, and more. 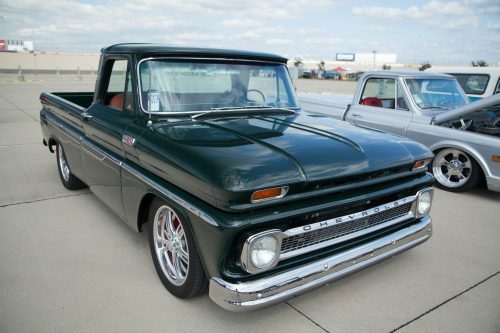 A very notable presence at this show was the number of vintage trucks that entered. 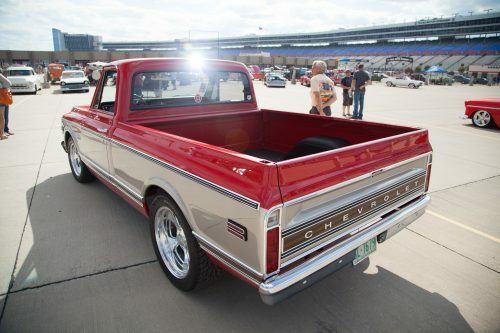 It was a real treat for all enthusiasts as old school trucks don’t usually come out to car shows in such large numbers. 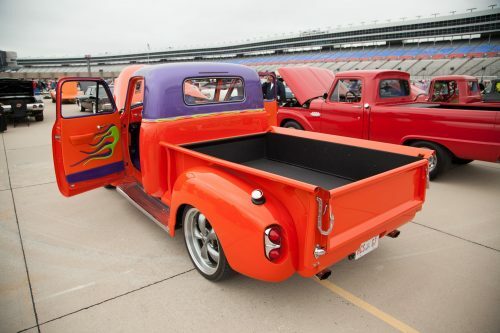 There were even quite a few highly customized trucks on display for lucky show-goers to see. 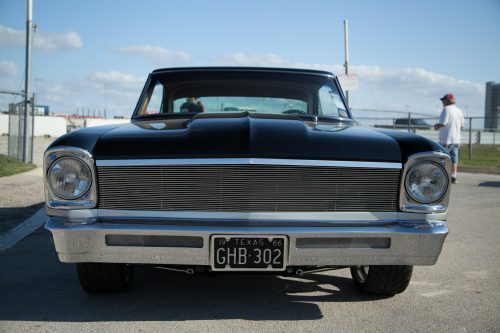 It wasn’t all trucks though, many muscle cars were roaming around throughout the weekend. 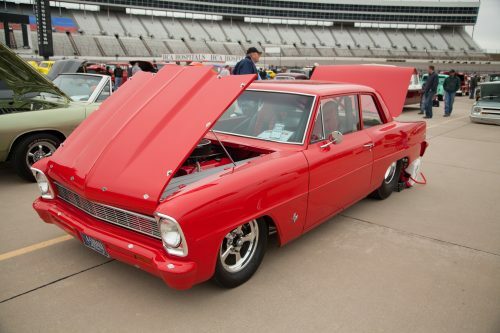 …to the cool and sleek. 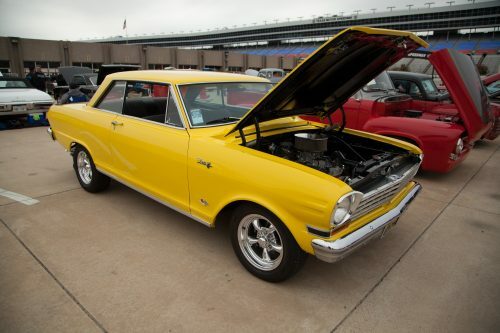 There were many Novas around to keep everyone on their toes — and in addition to Novas, there were also many Chevelles in the show as well. 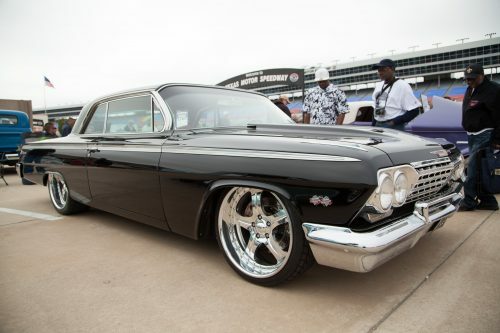 Some were very sleek and stunning like this model. 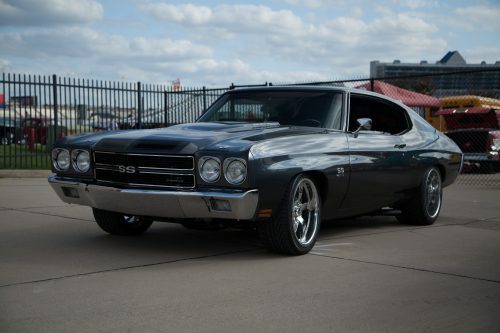 Other Chevelles brought the intimidating factor into old school muscle cars. 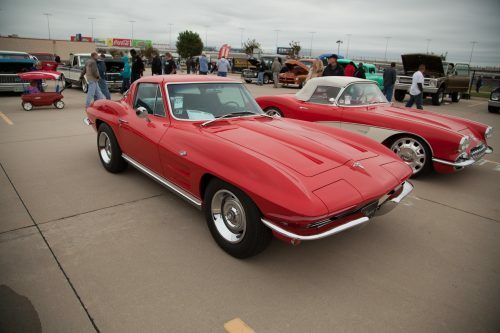 Spectators also got an eyeful of many elegant and sporty first and second generation Corvettes. 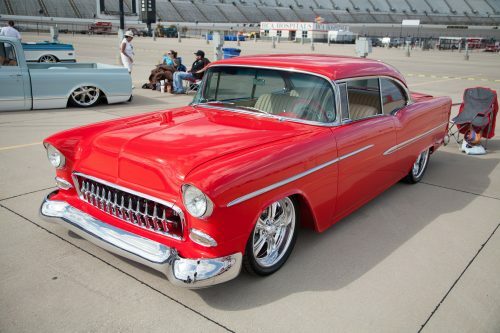 Lovers of the Chevy Bel Air could see many models in perfect condition — like this awesome red one. 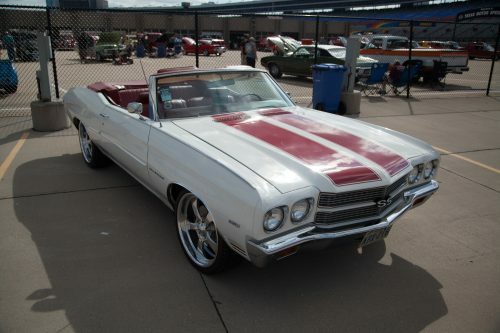 Other full-size Chevrolets dominated the show — Impalas like this highly polished and well maintained one drew large crowds of on-lookers. 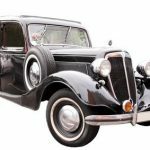 For those who value horsepower, many of these vintage rides sported Chevy Gen III LS engines in place of their original Chevy blocks. 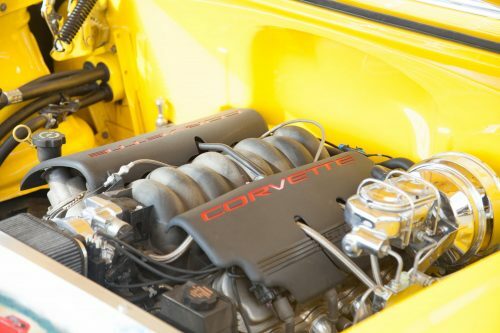 These LSx equipped classics probably catch many competitors off-guard, starting out with double the horsepower of the original stock motors in these models. 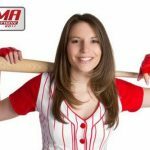 Everyone left the show as a happier person that day as the best of the best could be seen at every turn in the Texas Motor Speedway. 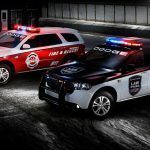 Which model there was your favorite?